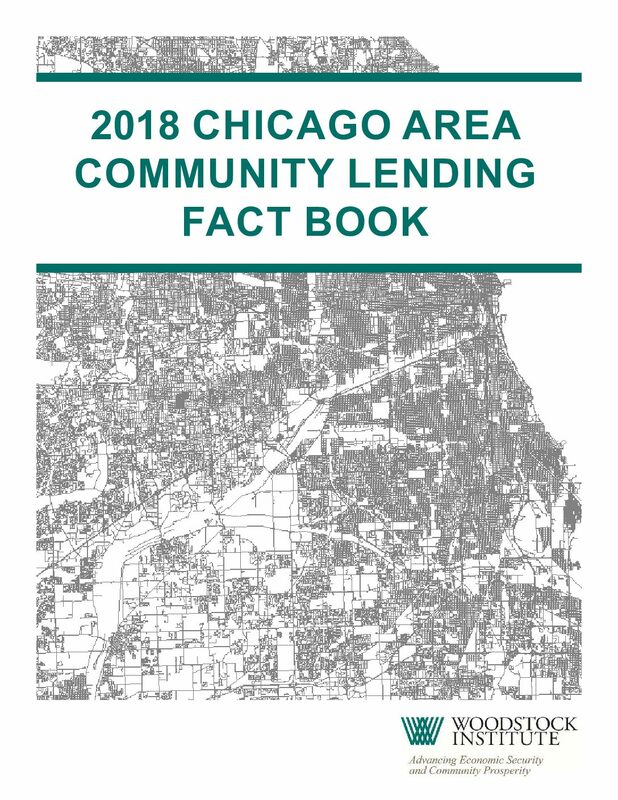 The Chicago area 2018 Community Lending Fact Book identifies local mortgage and small business lending trends in the City of Chicago, Chicago’s 77 community areas, and the seven-county region of Cook, DuPage, Kane, Kendall, Lake, McHenry, and Will counties. The Fact Book’s community-specific pages are designed for community-based organizations, neighborhood residents, policymakers, and lenders to identify new market opportunities or ensure their community receives an equitable amount of lending, investments, and financial services. Publication of the Community Lending Fact Book was financially assisted by our generous funders: Advocates Inc. D.C., LTD., Associated Bank, BMO Harris Bank, Capital One, CIBC, Citi, Colonel Stanley R. McNeil Foundation, Elizabeth Morse Genius Charitable Trust, Fifth Third Foundation, First Eagle Bank, First Midwest Bank, Illinois Charitable Trust, JPMorgan Chase Bank, Marquette Bank, MFUG Union Bank, Old Second National Bank, Polk Bros. Foundation, The Big Cat Foundation, The Chicago Community Trust, The Harris Family Foundation, The Huntington National Bank, Northern Trust, The Richard H. Driehaus Foundation, U.S. Bank, VantageScore Solutions, L.L.C., Wintrust Bank, and Woods Fund Chicago. The views expressed in the Fact Book do not necessarily represent those of our funders.